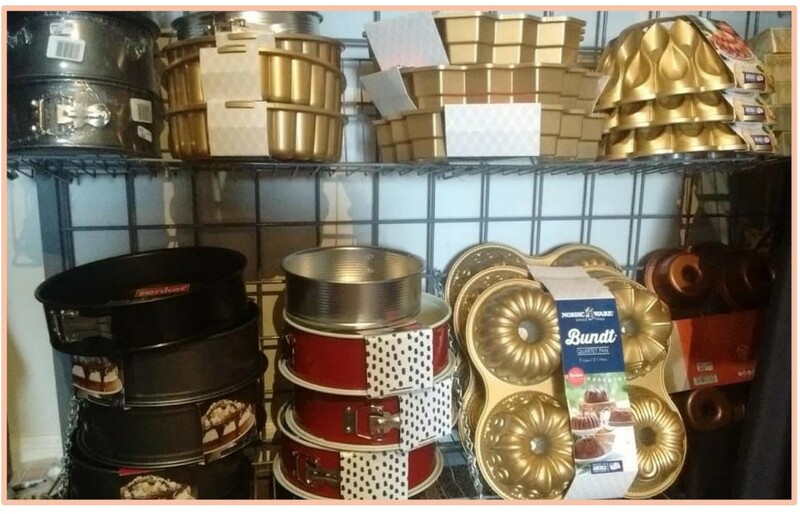 Looking for quality bakeware? You’ve come to the right place. In this section, we have all sorts of baking dishes and fun molds—exactly what you need to make beautiful and delectable foods.